There is always something appealing about going to someone else’s house. You get to see how they live and how they do their everyday lives. There is no different feeling for myself when I see how someone else uses their computer. This is particularly in seeing what they use their computer for, what kind of programs and particularly how they have customized their computer. 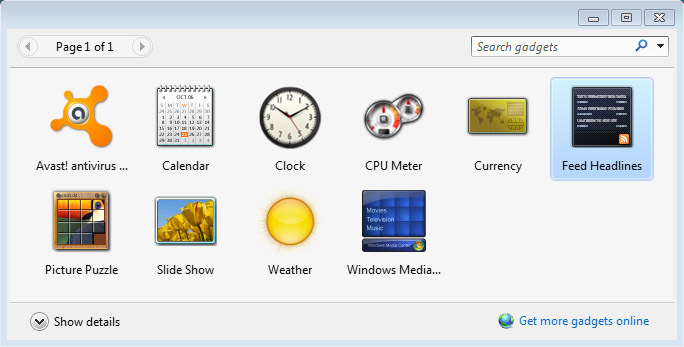 Here are some ways make your computer look unique by personalizing Windows 7. Having a customized toolbar is one of the key things that can help you improve your efficiency. And it can look great at the same time. Personally, on all of my computers, I have the start menu and toolbar attached to the top rather than the bottom, as this puts it more at eye level rather than having to look down. If you’d like, it can also be attached to the sides as well. I have quick launch icons along with the larger icons. This can be achieved pretty quickly. First make a new folder, this will be where you store all the shortcuts to your quick-launch bar. Put all the programs you’d want on your quick-launch by dragging shortcuts into this folder. A folder will pop up then click the folder you just created. After that you can drag it around, getting it to place under the big buttons is a bit tricky, but the idea is trying to get it under or over by clicking dragging it by the dimples. Pin frequently used programs on your toolbar so that they can be accessed more quickly and so it looks cool. I use Google Chrome and Photoshop often on a computer so I have it pinned. To pin a program open the program, right click it and a short menu will drop down, then click on “Pin this Program to Taskbar”. The themes is the most obvious and most prominent customization feature as this affects the face of everything. To get there is pretty fast and simple. There you can change pretty much the face of the computer. With each theme has its own set of things you can customize as well. 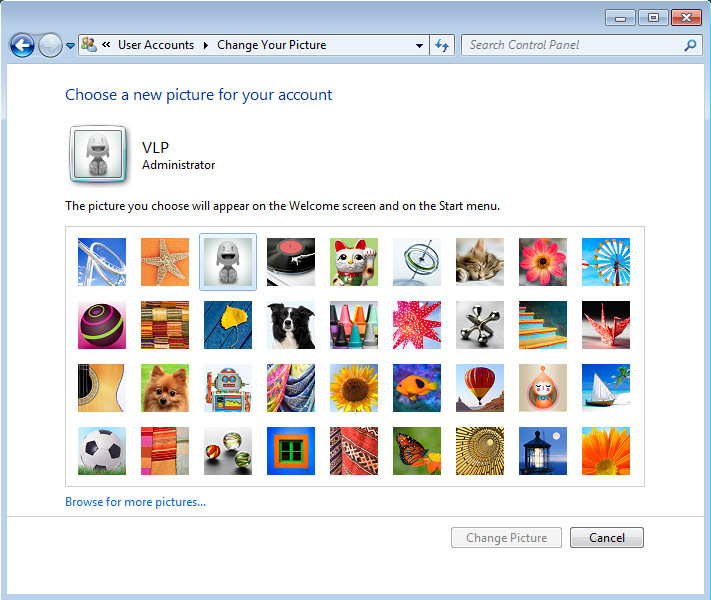 In this same window on the left there you can change your account login picture as well. For computer users that wanted to optimize their computers in the past we have recommended turning this off. There is room however for customization that you’re willing to make that trade off for certain useful and cool things, such as an RSS feeder, and weather. Right click on the Desktop->Gadgets, and you can activate or even download more gadgets.